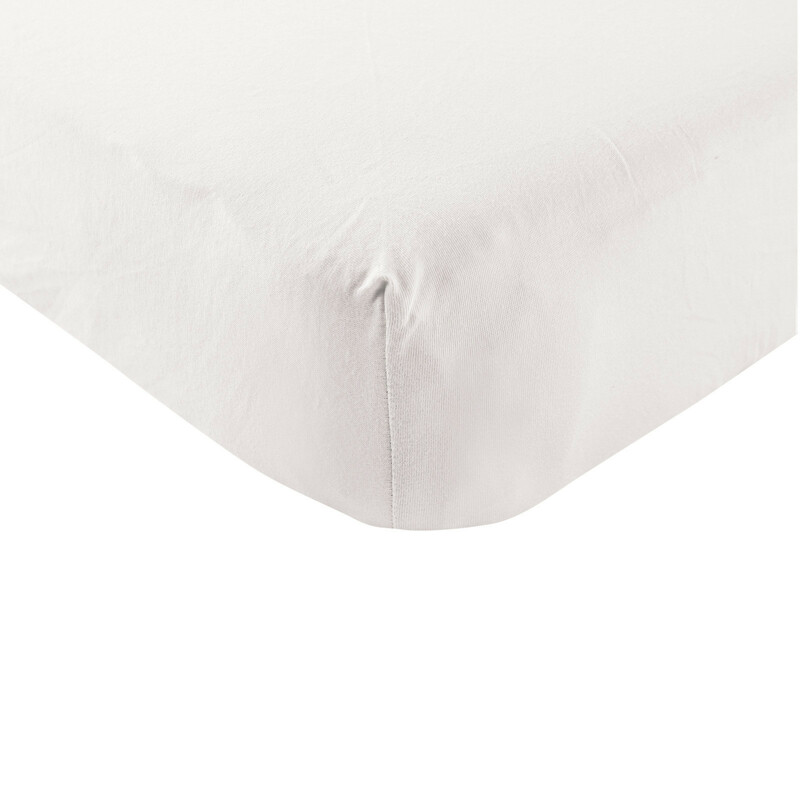 Touched by Nature Fitted Crib Sheet is made of pure, 100% organic knitted cotton, making it soft and durable. These sheets are designed to to provide a soft feel that babies will love feeling against their tender skin. Sheet have fully elasticized bottoms that will let them fit standard mattresses as well as toddler sized beds securely. The softness of the knit material is especially comfortable for sleeping, like a beloved tshirt. 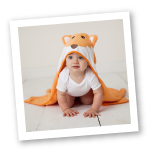 Designed especially for longer wear and machine washable for hassle-free cleaning!